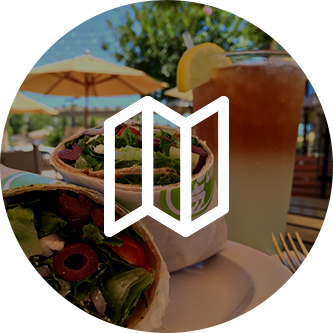 With the start of the new year, the Greenspot Salad Company in San Diego knows that, like many other Americans, you probably made a resolution that is connected with a healthier lifestyle. Whether you resolved to be more active in your daily life, to join a gym, or to make better choices when it comes to what you eat, we want to help. 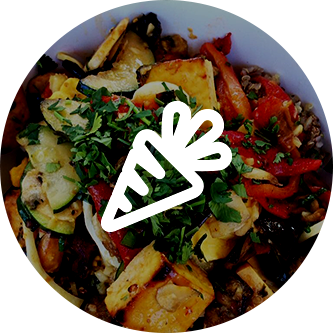 Our healthy restaurant is proud to offer the best in fresh produce and other toppings for your salads. 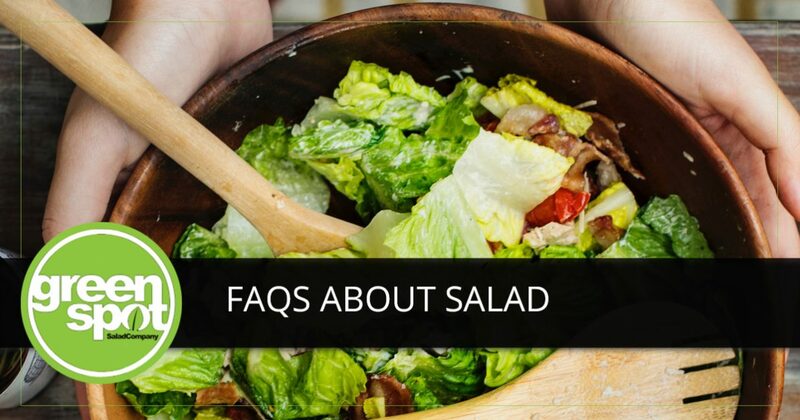 Continue reading today’s post to find answers to some of the most frequently asked questions about salad and visit us for a healthy lunch! 1. How many calories are in a head of lettuce? Lettuce leaves typically contain very few calories because they hold quite a bit of water. When it comes to managing the calories in your salad, you want to pay close attention to the type of dressing you choose and how much you add to your salad. On average, lettuce contains 15 kcal for every 100 grams. 2. Do all fresh salads taste the same? There are so many types of lettuce leaves to choose from, that we would need to write another post just to discuss the unique flavor profiles and benefits of each. 3. Can I prepare a tossed salad a few hours before I plan to eat? Yes, you can prepare a tossed salad a few hours before you plan to eat it yourself or serve it at a party. 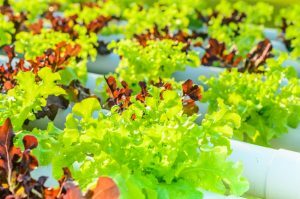 In order to make sure that the lettuce stays crisp, be sure to place firm vegetables and any cooked meat or poultry on the bottom of the salad bowl. Next, add your chosen dressing and then top with the salad greens. The next step is the most important one — don’t toss! Once you mix the dressing in with everything else, the lettuce will quickly begin to lose the crispness that gives it a nice crunch with every bite. You can chill your salad for up to two hours before serving. 4. Are there any quick-salad-prep tips? If you’re like us, then you love eating salads, but you probably don’t enjoy the time spent chopping and cleaning the ingredients. If you’re looking for some quick-prep tips, then get ready to write this down — shop the produce at your local grocery store. If you haven’t paid attention before, then you might be surprised to discover all of the freshly washed and cut fruits and veggies they offer. You can find ready-to-cook broccoli, cleaned baby carrots, sliced mushrooms, and even peeled and cored pineapple. You’ll pay a little extra for the convenience, but hey, that’s what you were looking for anyway, right? 5. What’s the best way to make my own dressing? As we mentioned earlier, your choice of dressing can be the biggest factor in the number of calories you consume with each salad. If you’re in a rush, then grabbing a prepared dressing from the grocery can be your best choice. If you have time to make your own, however, then you might be surprised at just how quick and easy they are to make. Decide whether you want a vinaigrette or a creamy dressing, and then try out some of these delicious options. Just remember that they are not full of preservatives as many of the store-bought dressings are, which means that you’ll want to consume them within a few days to a week. 6. Are raw vegetables better than cooked vegetables? While there is some debate over this issue, one of the basic facts is that there are nutritional bacteria that are eliminated from vegetables once they are cooked. Having said this, however, it is good to have a variety of both raw and cooked vegetables in your diet. 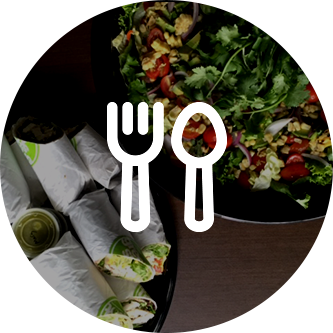 At Greenspot Salad Company in San Diego, we want to provide the best options to help you keep your New Year’s resolutions this year. When you are hungry and looking for a healthy restaurant, be sure to stop by and see all of the delicious and healthy options we offer at our salad bar.